How influential are you? 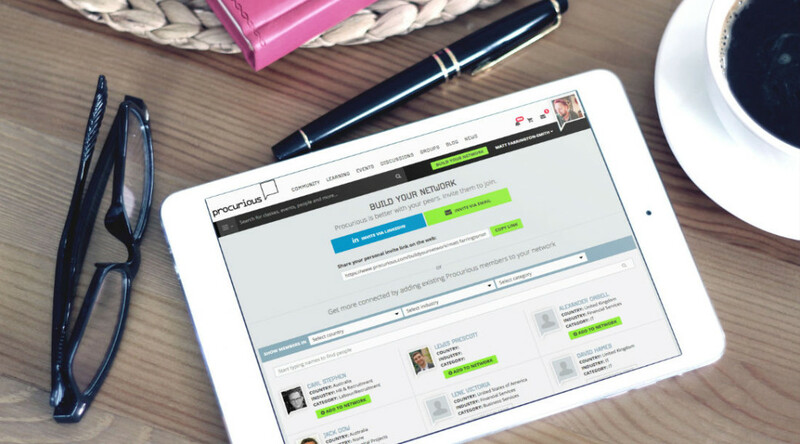 Invite 10 people to join Procurious to win 1 of 5 iPad minis. We need you! 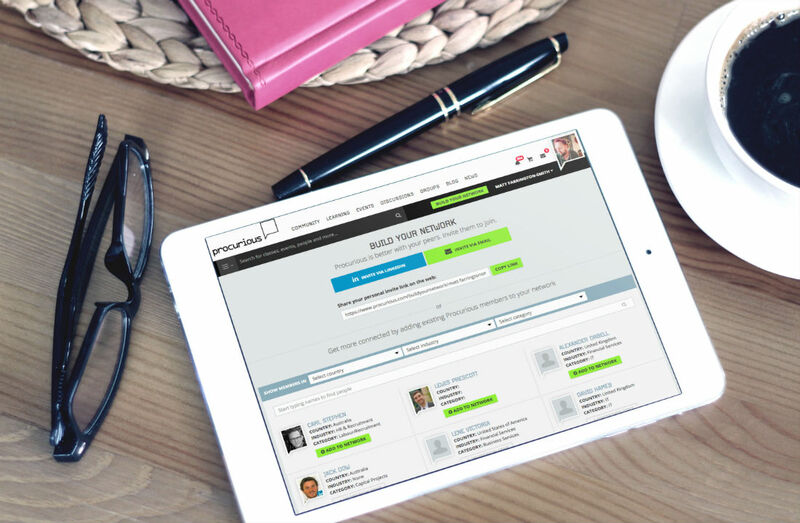 We hope you’ve been enjoying all the great content on Procurious and the benefit of connecting with other people like you. If you’ve got a minute, we need your help to attract even more procurement professionals to become members. By growing our community we elevate the profession: in-turn we all benefit from richer discussions, more knowledge sharing and better career prospects for Procurement. As a thank-you for helping us out, we’re offering 5 iPad minis to a handful of randomly-drawn winners. To be in with a chance of winning, all you need to do is invite 10 people to join Procurious before 11.59pm (GMT) on 29 April 2015. We’ll be announcing the lucky winners live in London (and via Procurious) at our Big Ideas Summit the following day. The list of winners will also be available on this Group page and via Twitter. 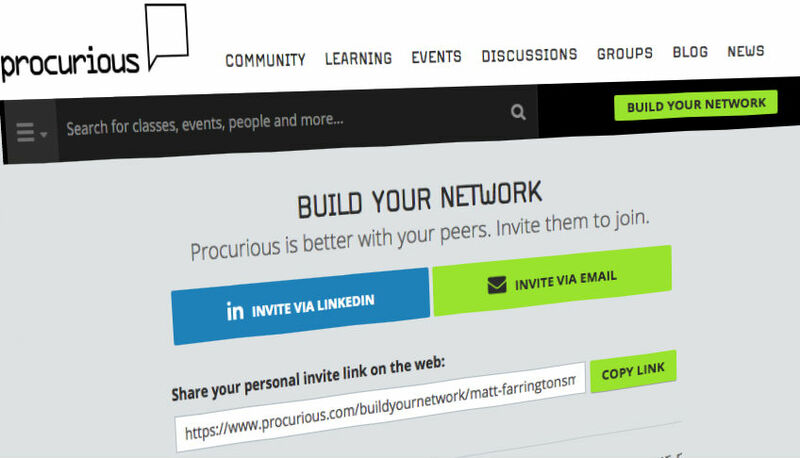 When logged-in to Procurious you can send an invite to colleagues/peers/friends via any medium that appears on the ‘Build Your Network’ page.